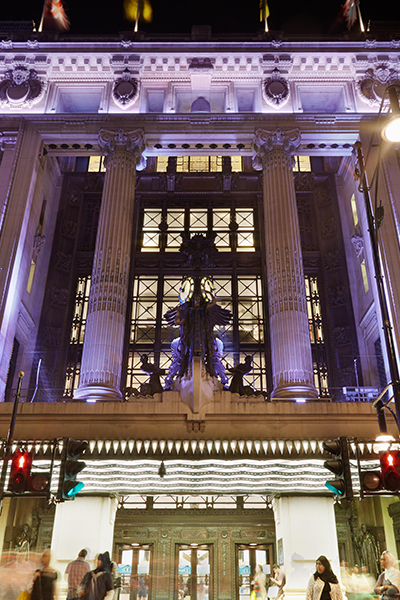 Thomasons has provided structural engineering services for Selfridges, one of the UK’s most iconic retailers, since 2009. 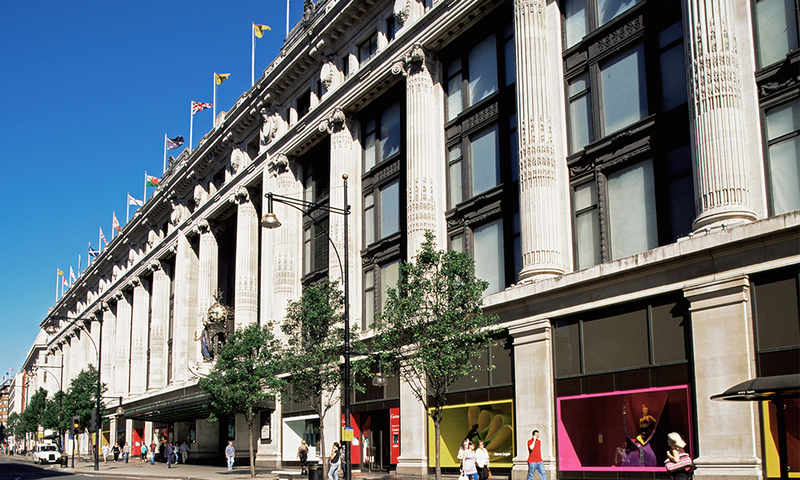 We have been involved in a series of projects to modify and upgrade Selfridges’ flagship store at 400 Oxford Street. 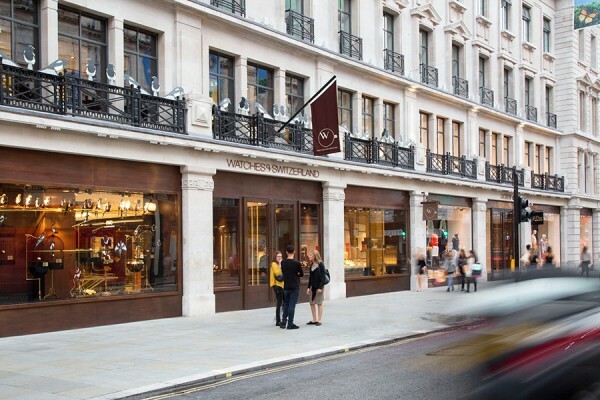 The store dates back to 1909 and our ongoing work requires a detailed understanding of the construction methods of more than a century ago. 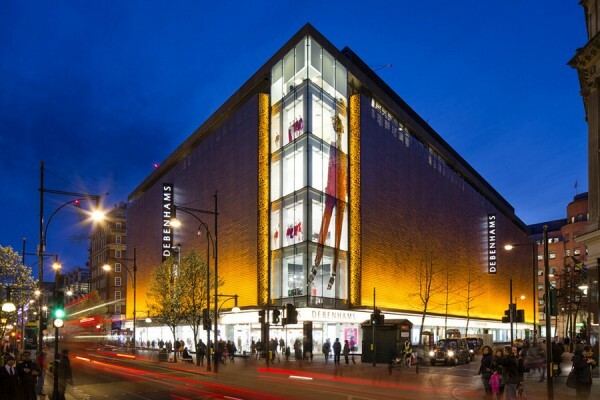 We have also advised on substantial alterations to Selfridges’ Manchester store, which included inserting 19.5m long lattice girders to widen the existing escalator well. 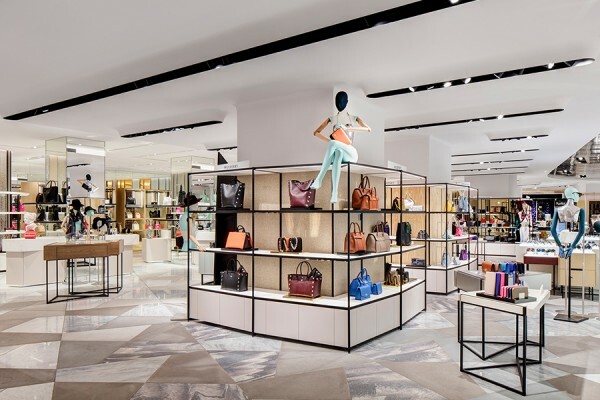 Selfridges is highly innovative and Thomasons has been involved in a series of unusual projects at its Oxford Street store. 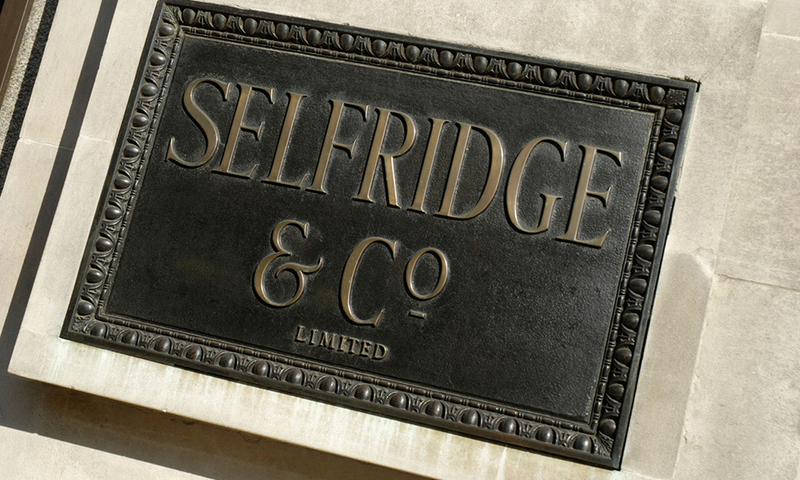 In 2009 Selfridges re-opened the rooftop for the first time since it closed in 1940, after being damaged in the Blitz. An early initiative was a temporary rooftop boating lake. Thomasons carried out investigations to ensure the roof was strong enough to support the lake and provided the structural design – all within five weeks. 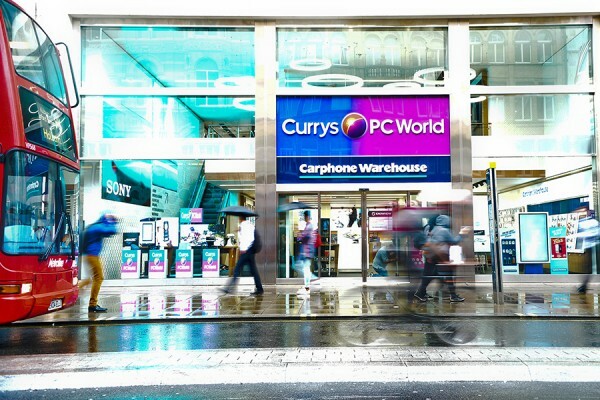 We also provided support – literally! 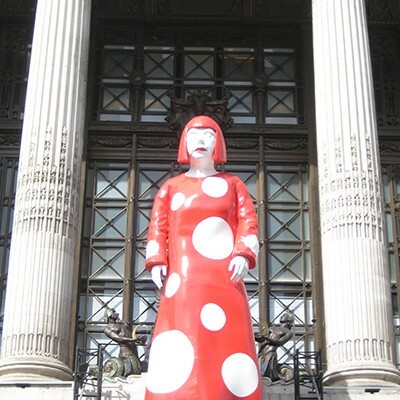 – for a 6 metre high fiberglass statue, sited above the main store entrance, which was commissioned to mark a collaboration between Louis Vuitton and the Japanese artist Yayoi Kusama. 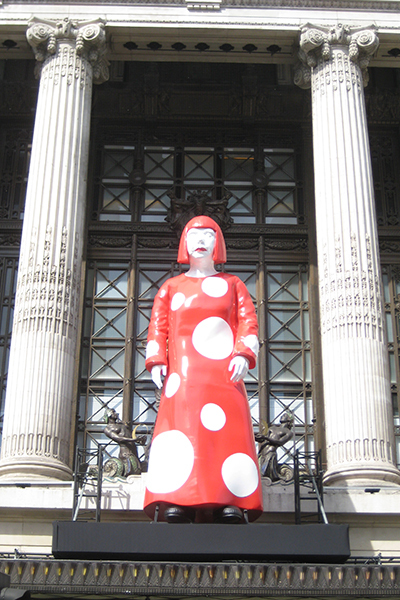 Thomasons designed the statue’s internal steel frame and provided loading parameters for the supporting structure. 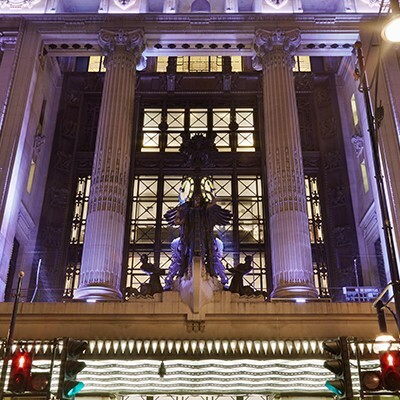 For Selfridges’ pop up restaurant – ‘On the Roof with Q’ – our engineers supplied designs to strengthen the roof decking that supported the restaurant and outdoor kitchen. 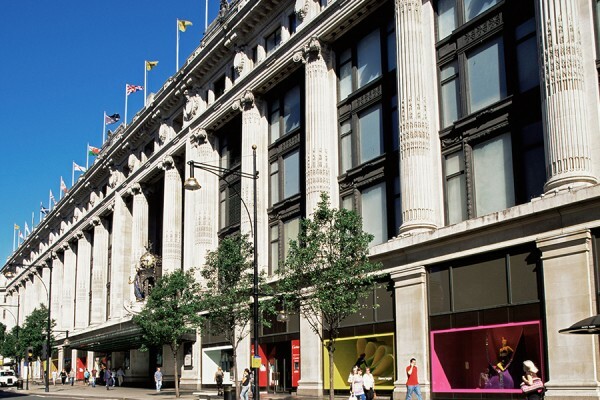 We continue to provide Selfridges with structural advice on many projects ranging from large infrastructure upgrades to front of house retail fit-outs.